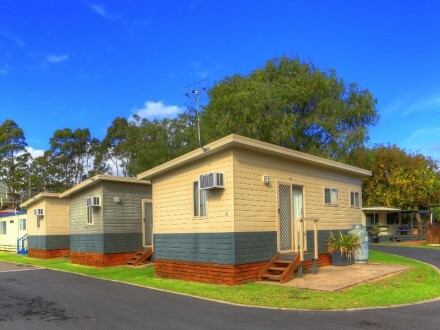 3.5 Star Park & Standard Villas. 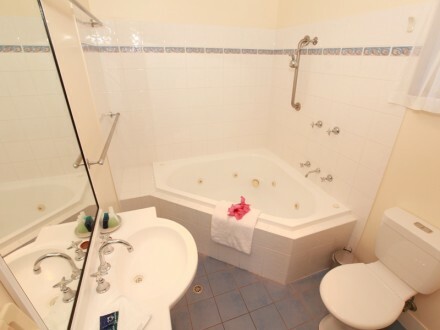 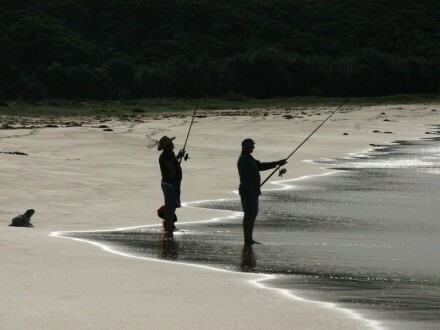 Enjoy swimming fishing or sailing all within metres of your villa accommodation. 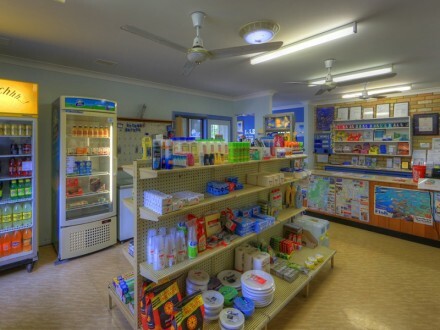 Our proximity to supermarkets, specialty shops and restaurants makes Clyde View the ideal destination. 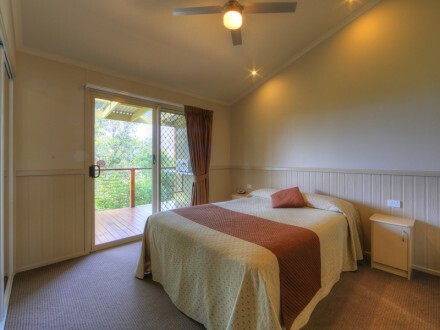 Indulge, relax and unwind in the tranquillity of this magical setting. 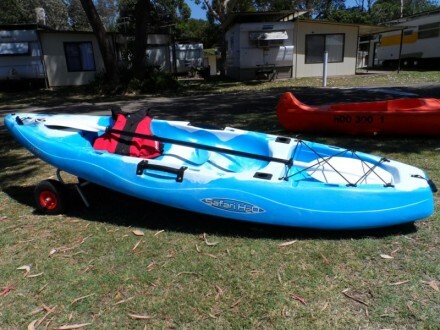 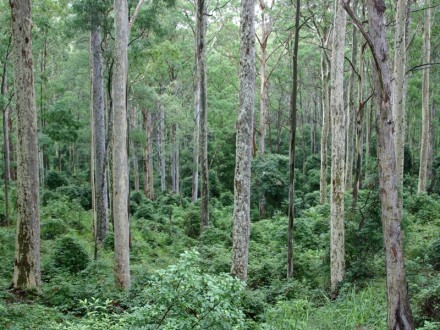 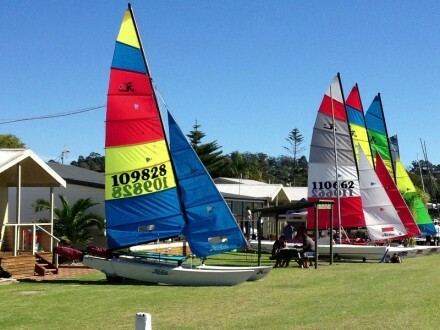 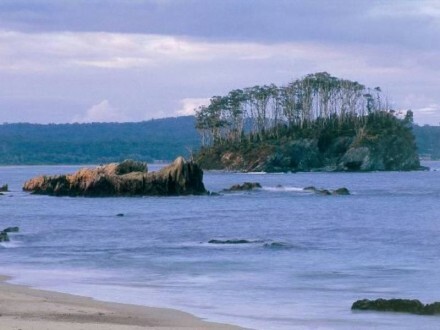 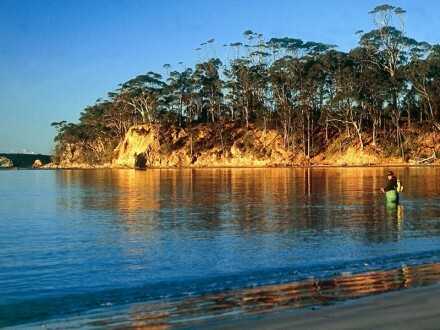 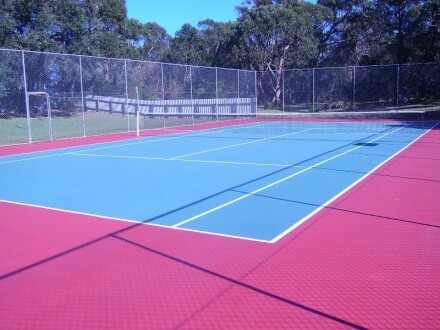 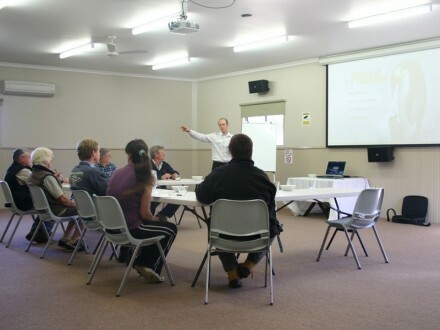 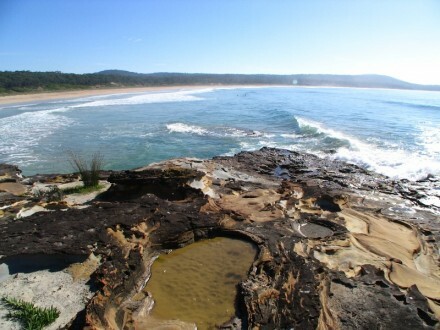 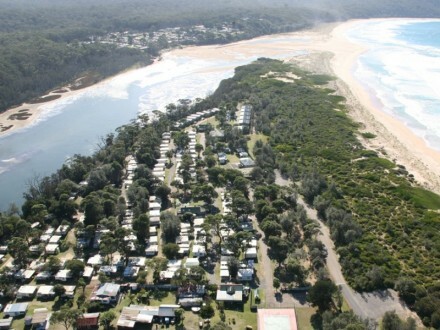 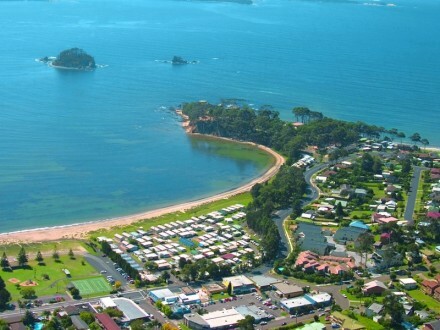 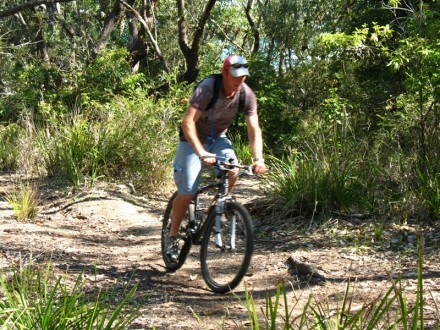 Batemans Bay offers a wide variety of activities and attractions for all holidaymakers. 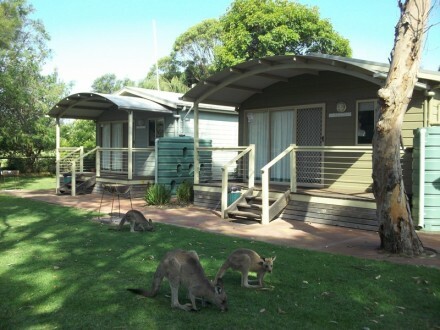 Guests at Clyde View Holiday Park can enjoy such attractions as Birdland Animal Park, Mogo Zoo, Old Mogo Town, River Cruises, Botanical Gardens, Bay Fishing Charters, Boat Hire, Diving Charters, Golf Course’s, or just simply enjoy our magnificent beaches and much more just minutes drive or walk from our Park. 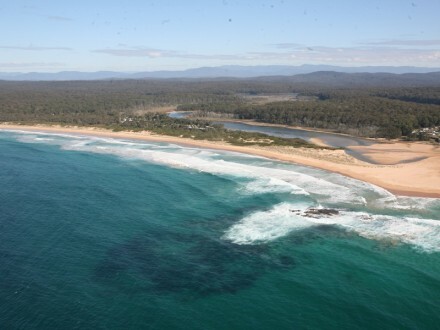 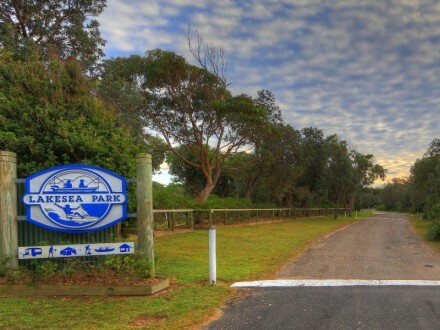 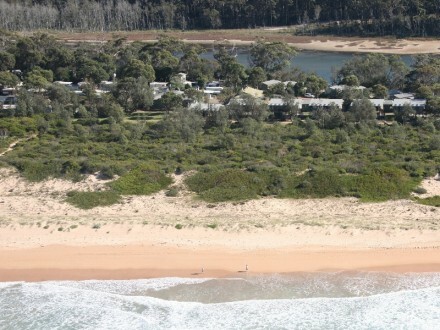 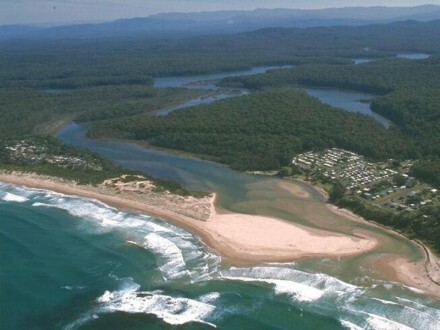 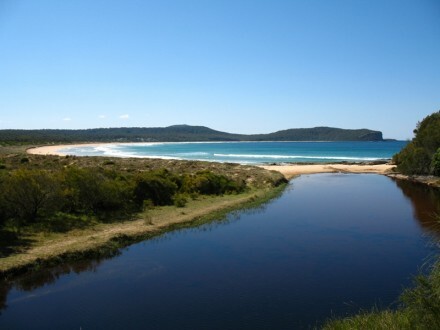 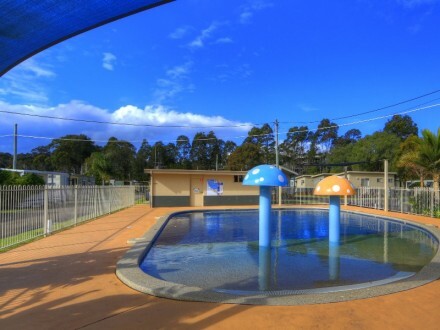 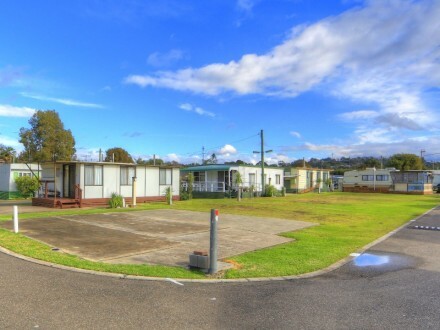 Located just 15 minutes Northeast of Batemans Bay on the NSW South Coast, Lakesea Park, surrounded by Murramarang National Park, is situated where the pristine waters of Durras Lake meet the Tasman Sea at one of the best beaches in the Batemans Bay region. 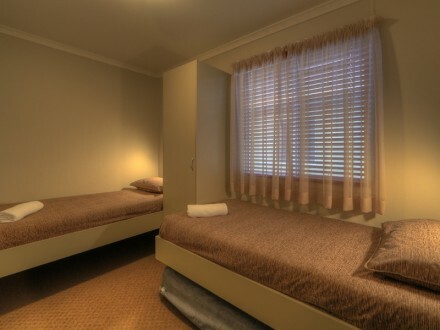 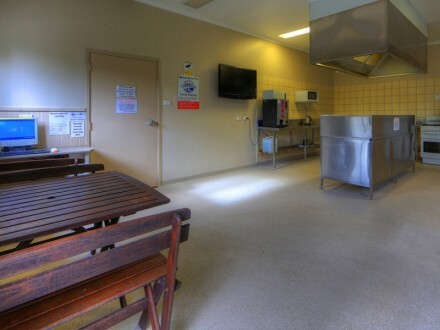 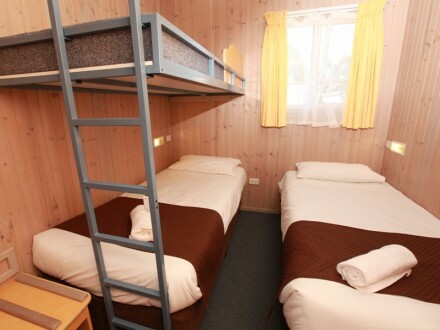 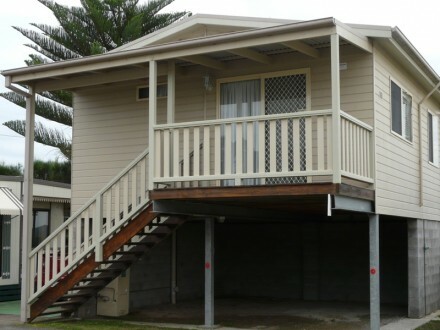 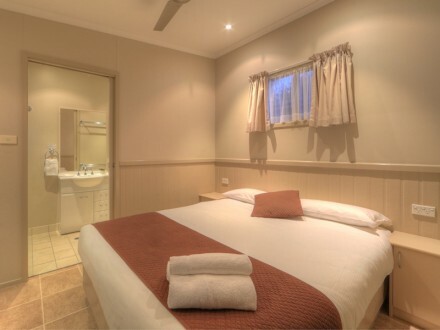 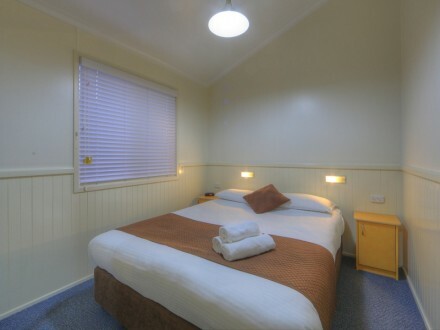 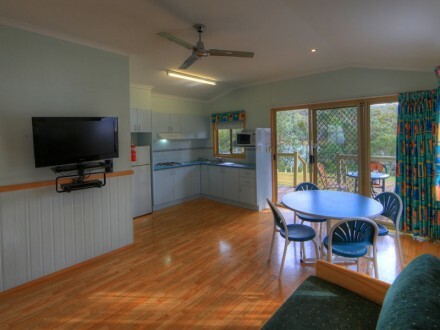 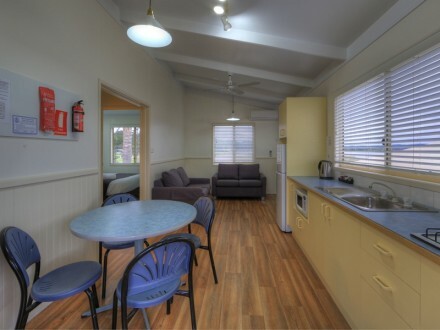 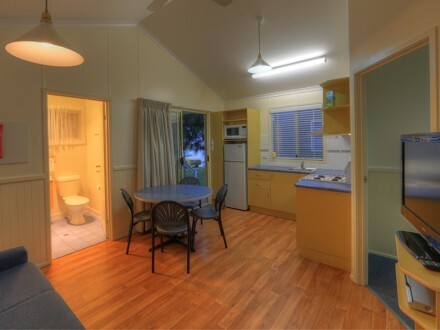 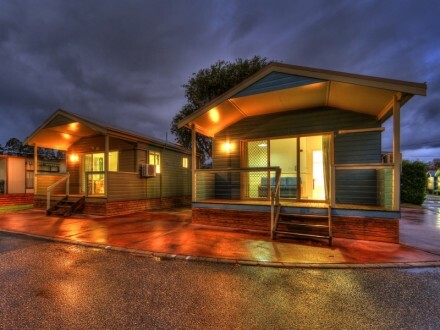 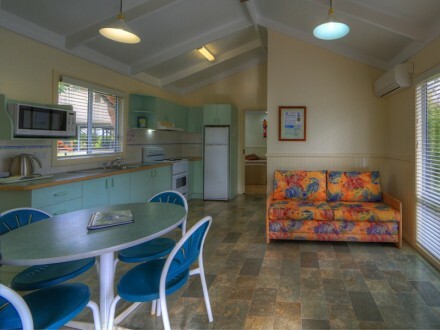 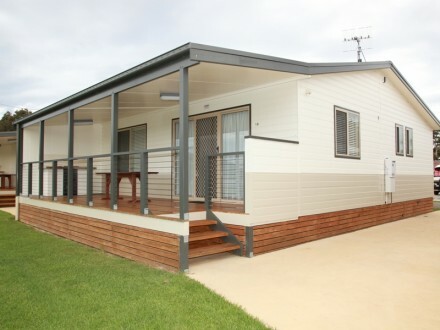 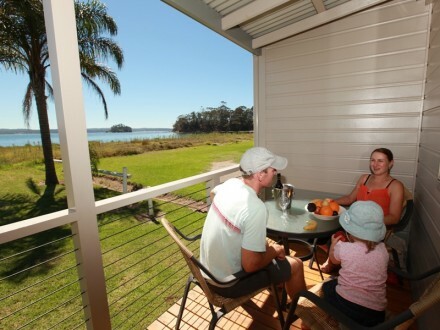 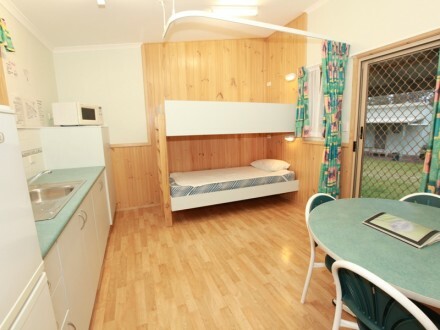 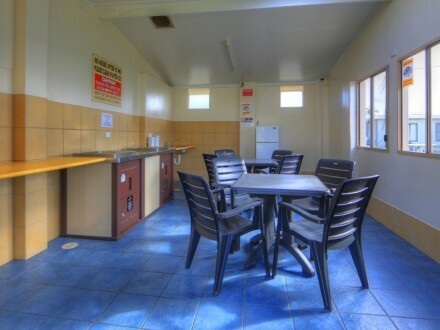 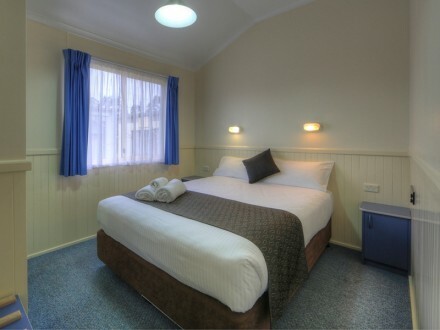 Lakesea Park offers a wide variety of accommodation facilities and services to suit all budgets from a perfect family holiday to that quiet weekend escape including:- 4 Star Elevated Seaside Cabins; 4 Star Lakeside Cabins; 3.5 Star Park Cabins; and 2.5 Star Standard Cabins. 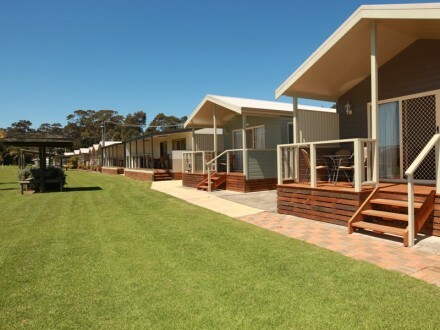 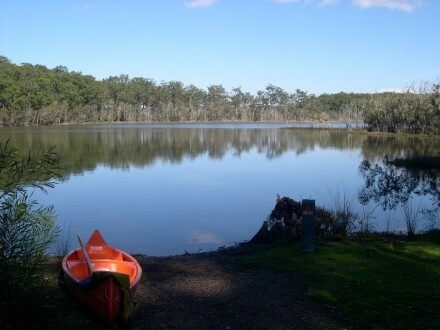 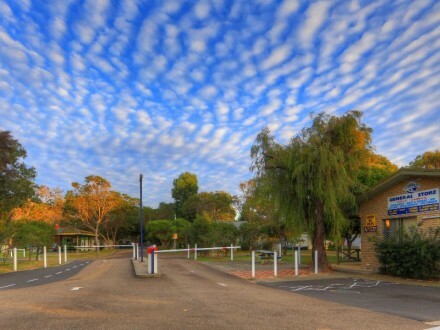 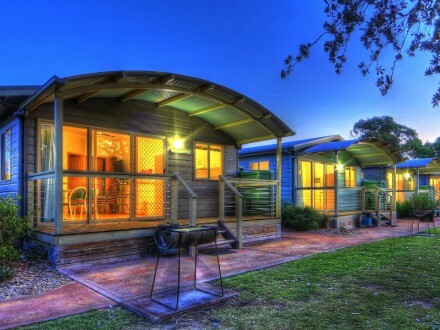 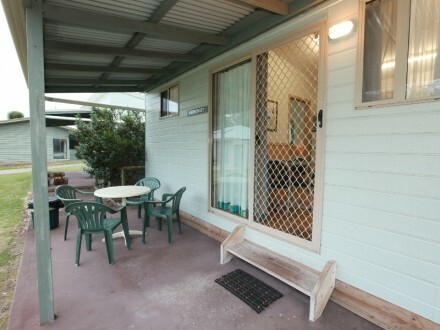 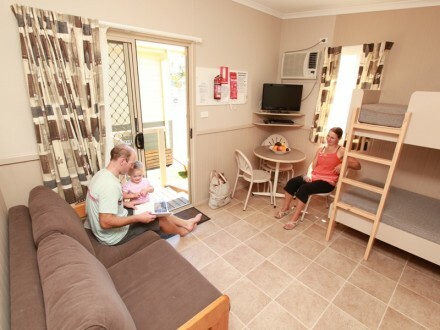 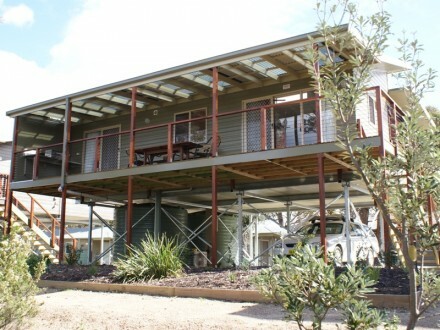 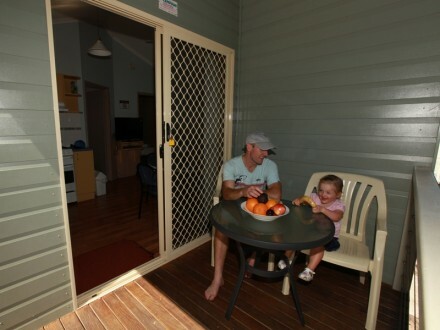 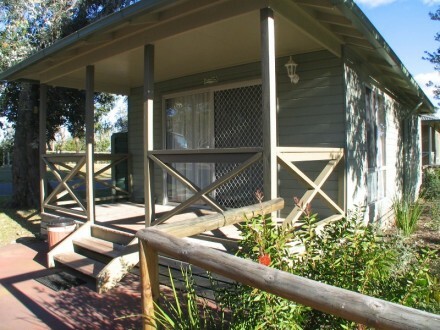 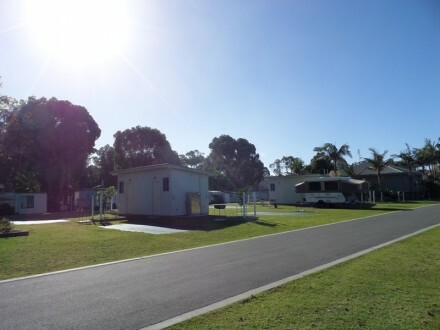 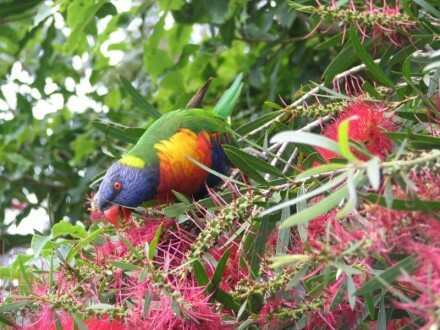 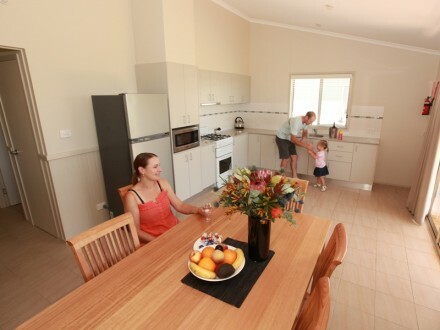 Relax and unwind in the tranquillity of Lakesea Park's natural bush setting where colourful birds, curious local kangaroos and an abundance of wildlife surround you. 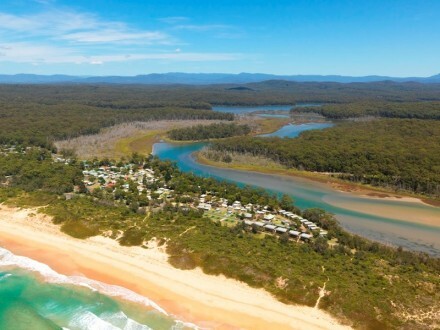 Enjoy swimming, diving, fishing, bushwalking, surfing, or canoeing all at your front door within the spectacular Murramarang National Park. 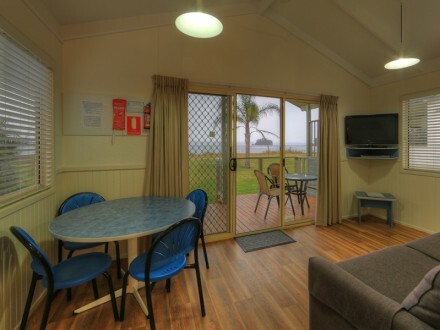 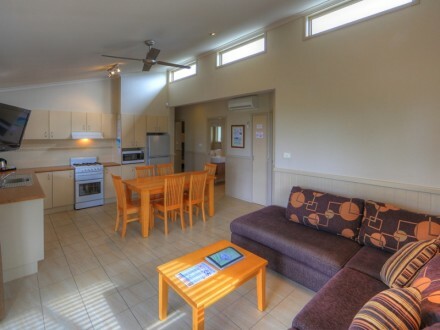 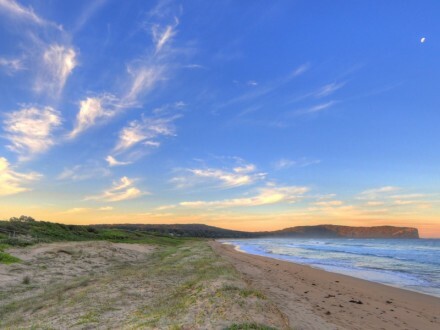 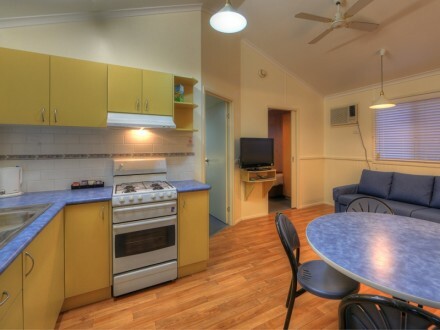 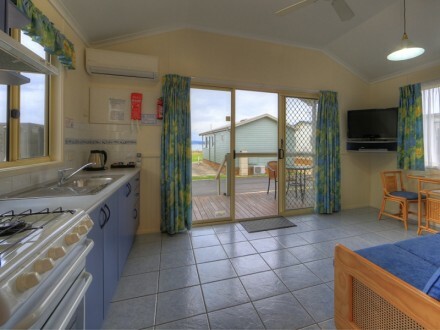 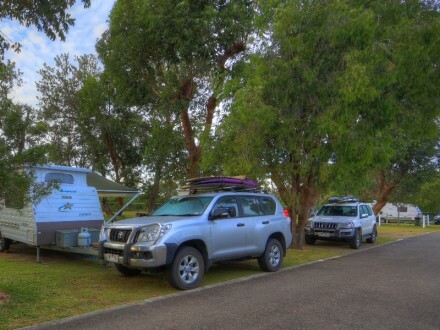 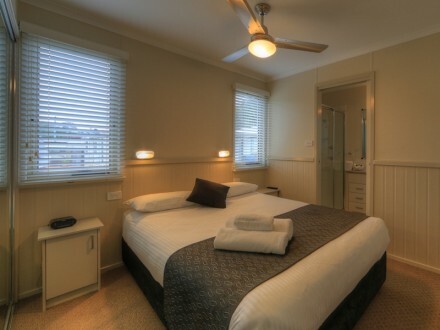 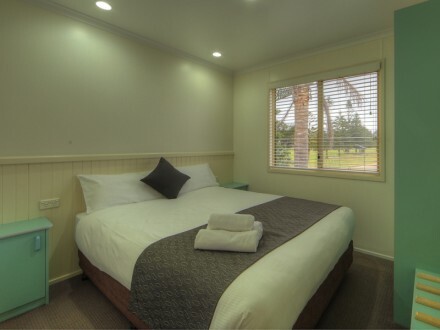 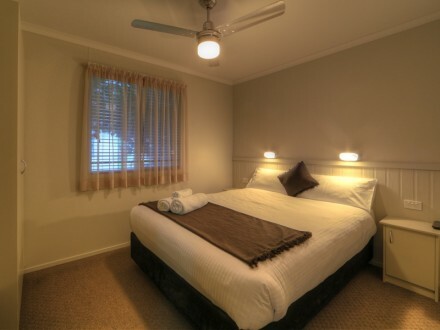 Just a short stroll to Durras Beach or Lake where Lakesea Park guests can enjoy both lake and beach activities in the crystal clear waters, and unforgettable scenery will guarantee to unwind all the pressures of the city. 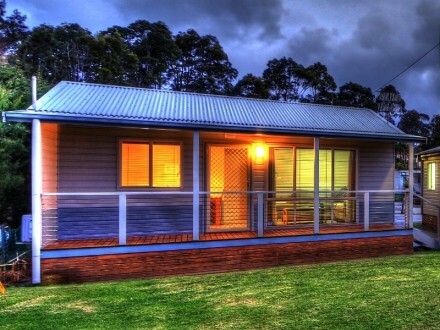 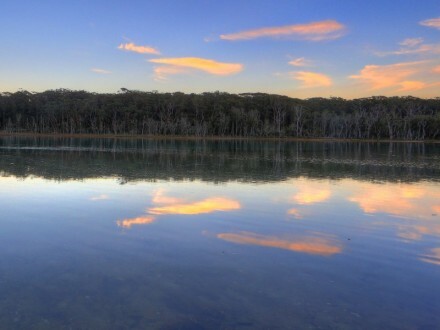 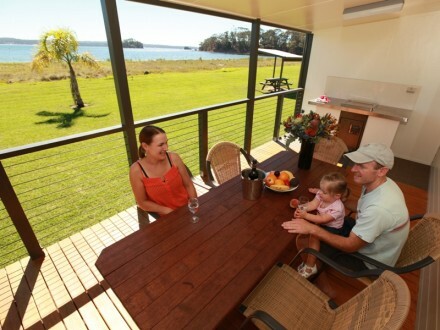 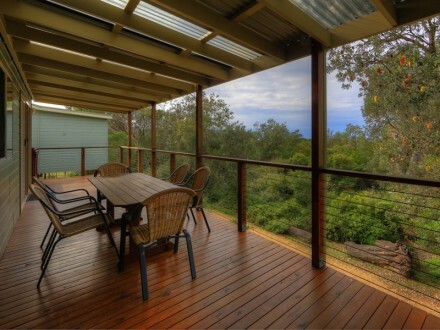 Sit back on one of the Lakeside Ensuite Cabin verandahs and overlook magical Durras Lake. 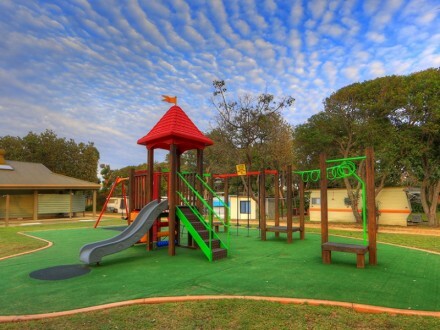 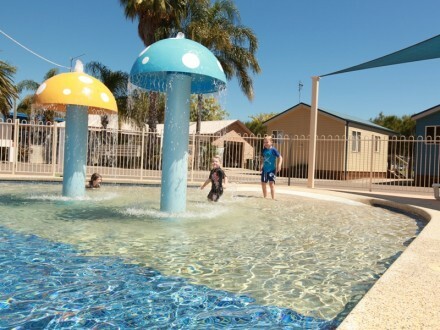 Your holiday at Lakesea Park can be as active or as relaxing as you like.